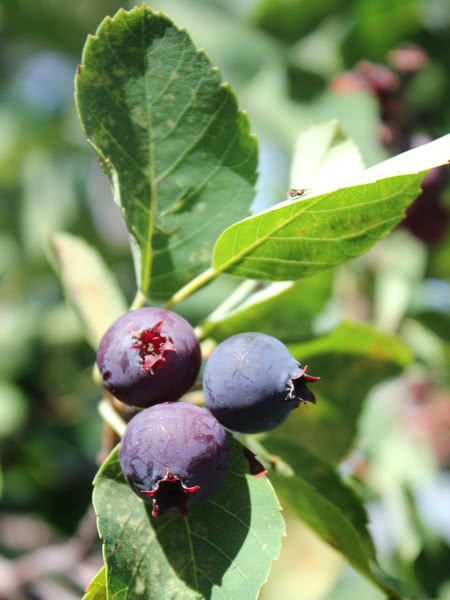 Northline Saskatoon is a native shrub that's famous for its great-tasting fruit. 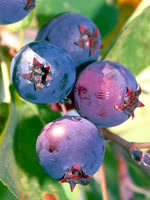 The berries are terrific for fresh eating and cooking. 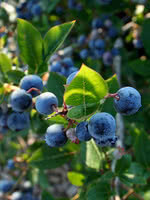 The Saskatoon bush itself can be quite large and produces an abundance of fruit. Saskatoons are hardy and can tolerate partial shade and a variety of growing conditions. Northline Saskatoon is popular because it seldom gets over 8 feet in height, which makes it ideal for U-Pick orchards and over-row harvester equipment. 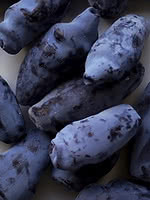 The uniform ripening of the berries in full clusters and the desirable sweet taste also make this variety a favorite. 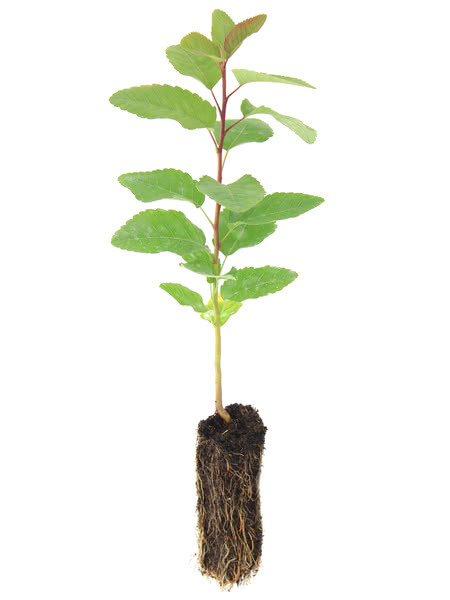 Starting an orchard or another project using thousands of plants? Give us a call for special bulk rates! Greenhouse grown from seed. 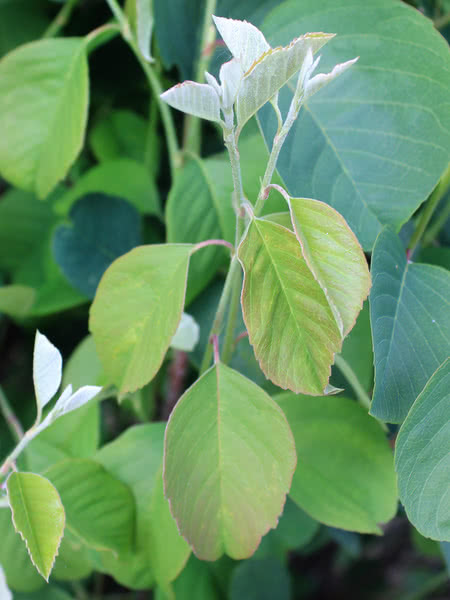 These one-year-old Northline Saskatoon seedlings are hardy to the prairies and provide an economical way to start berry producing bushes.